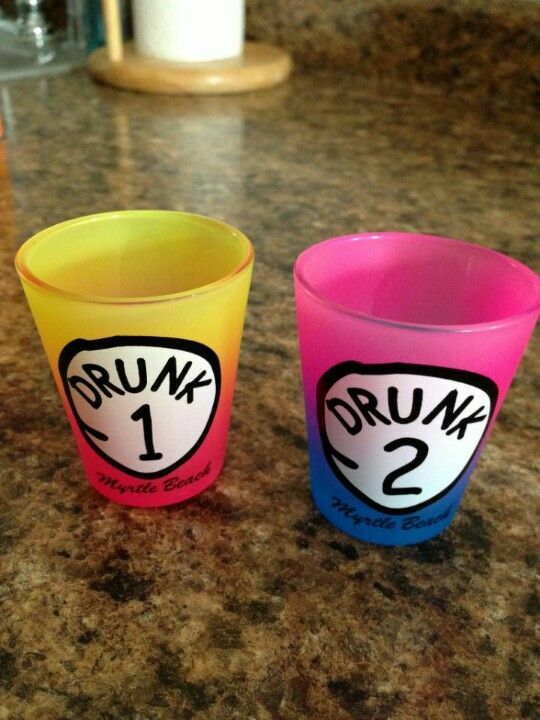 This Shot Glass is perfect for you and your buddy! This goes out to all people that gets weak after 10 shots and really to all drinkers! Its fun to have these!